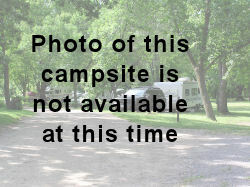 Located two miles from the parking area in the horse camp, this campsite can accommodate hike-in campers or campers who wish to ride out and camp with their horse. 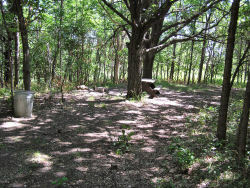 The site features a single tie post, picnic table, fire ring, and pit toilet in the area. 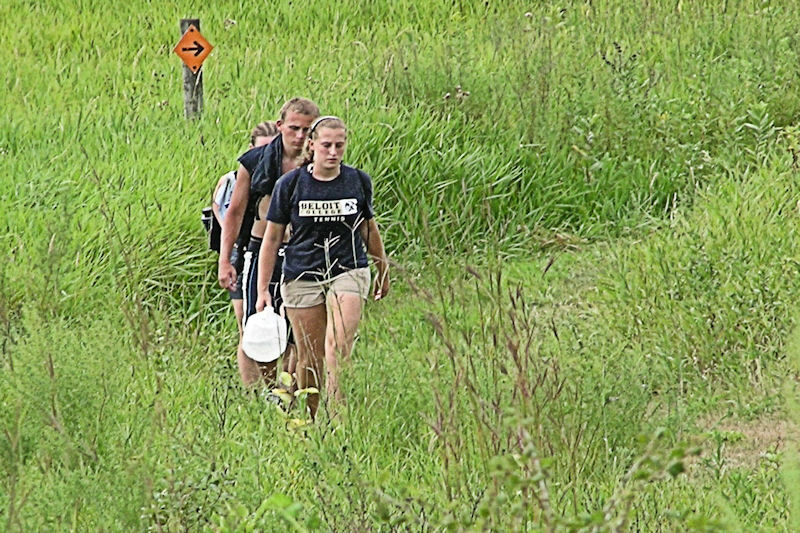 You must hike-in/hike-out firewood, water, and supplies. 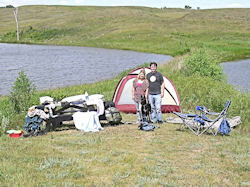 This campsite is just up the hill from Baby Lake. Campers should practice Leave No Trace here. From the horse camp parking area, you can hike two miles to reach this lakeside campsite. 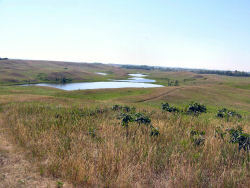 The site offers lovely views of the open prairie, but does not have any shade or wind protection. 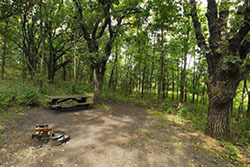 Campers can enjoy a picnic table, fire ring, and pit toilet in the area. If you enjoy a rustic experience that requires hike-in/hike-out firewood, water, and supplies, then this is the site for you. Campers should practice Le ave No Trace here. 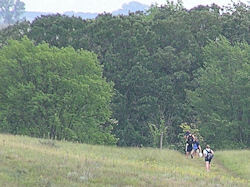 From the Oakridge Campground, you will hike 0.8 miles to reach this hike-in campsite nestled amongst the oak trees. 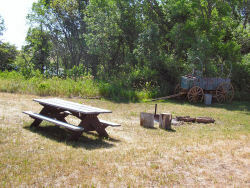 The site features a picnic table, fire ring, and pit toilet in the area. 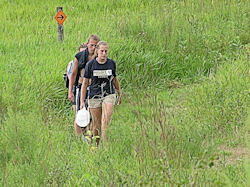 Campers will need to hike-in/hike-out firewood, water, and supplies, and should practice "Leave No Trace."